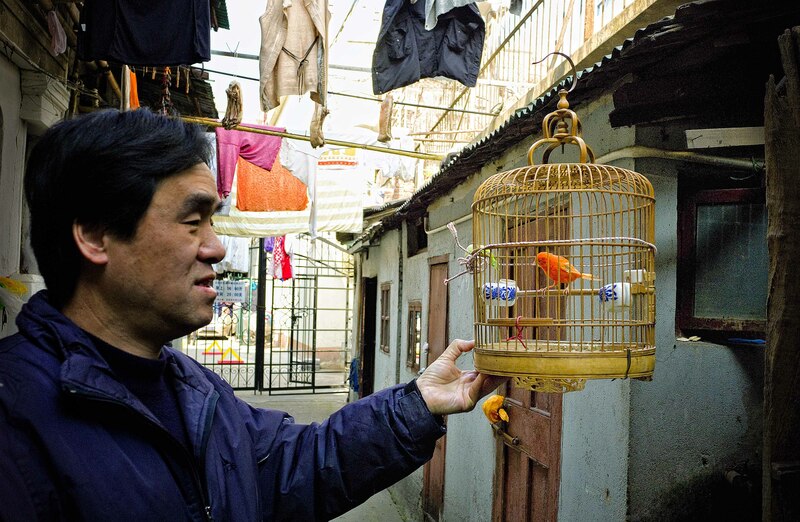 I think they must only have the birds in such small cages to take them out of doors. This bird looks far too healthy to have lived in such a confined space. Am I correct in this assumption?